Ideal for graduating seniors who are now off to college, Innerpeace Ventures, a comprehensive business dedicated to researching, refining, and producing products that ease consumer's day-to-day activities, this week released the perfect sound-blocking solution for all college students worried about loud roommates and unruly study areas. 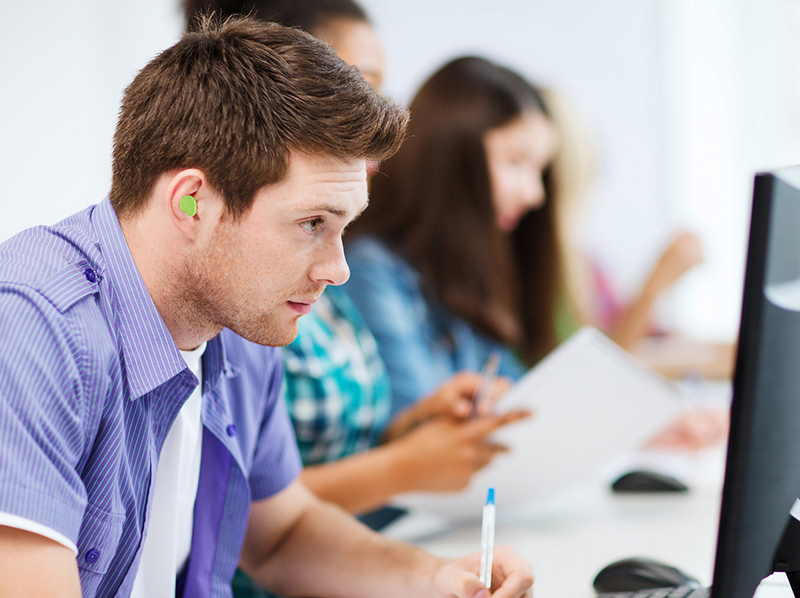 Culver City, CA, June 28, 2016	(Newswire.com) - Innerpeace Ventures, a comprehensive business dedicated to researching, refining, and producing products that ease consumer’s day-to-day activities, this week released the perfect sound-blocking solution for all college students worried about loud roommates and unruly study areas. Called the Chill Box Ear Plugs, the revolutionary product, through its unmatched decibel protection structure, is able to block out noisy parties, roommates, snoring, talking, and other loud noises that prevent sound sleep and effective studying. The Chill Box Ear Plugs comes with 20 pairs of Moldex premium soft foam ear plugs in a reusable cube container and handy gem pack. The earplugs are constructed with a decibel protection of NRR 33, the highest attainable in today’s earplug market. Additionally, designed with young consumers in mind, the earplugs come in a fun, lime green color, making it easy to locate and use them every day. In preparing young adults for the transition from high school to college, there are an overwhelming number of things to address and consider. With its innovative Chill Box ear plug product, Innerpeace Ventures, a company providing personal products and committed to delivering the highest standard of customer service, offers a solution to an often overlooked and under appreciated aspect of college life - the noise. Finally, Ear Plugs Designed for Exactly What Every Student Needs Them For! 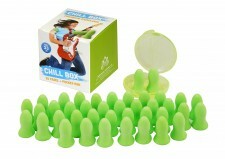 Innerpeace Ventures introduces Chill Box earplugs!